Rent a bike on holiday in Apulia! 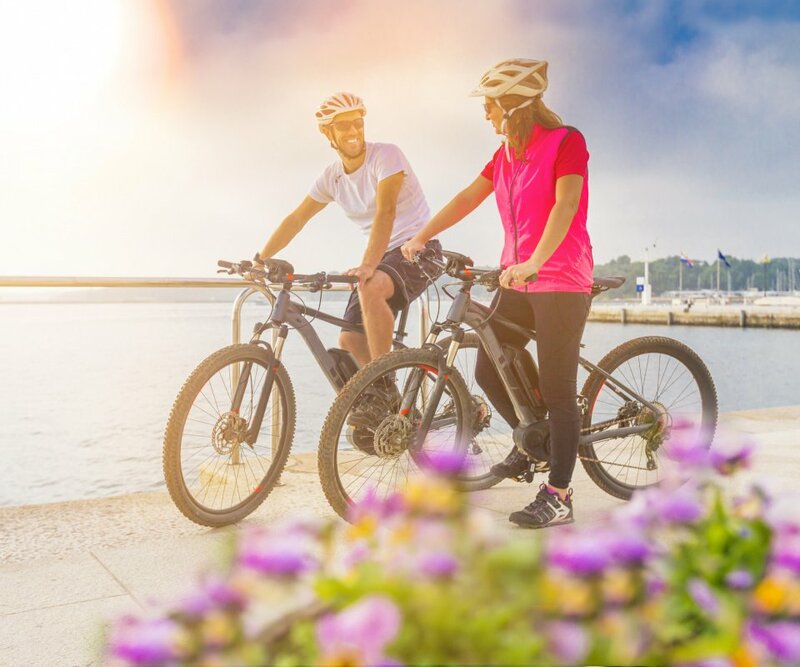 HelloApulia offers comfortable city bikes perfect for touring cities. Take a ride along nature trails that mark the landscapes of Puglia. Explore dirt roads and trails in the countryside or by the sea. The landscapes are variable: there are small picturesque hills with the Mediterranean sea seen in the distant or woods that are home to lush vegetations. The major tourist centers are equipped with racks where you can secure your bike while you take a tour of the city on foot. We advise you to wear a helmet and avoid travelling during the hottest hours of the day especially in summer. It is possible to combine your bike ride with the use of regional trains for long distances. The trains are willing to accept bikes, some without an extra charge.